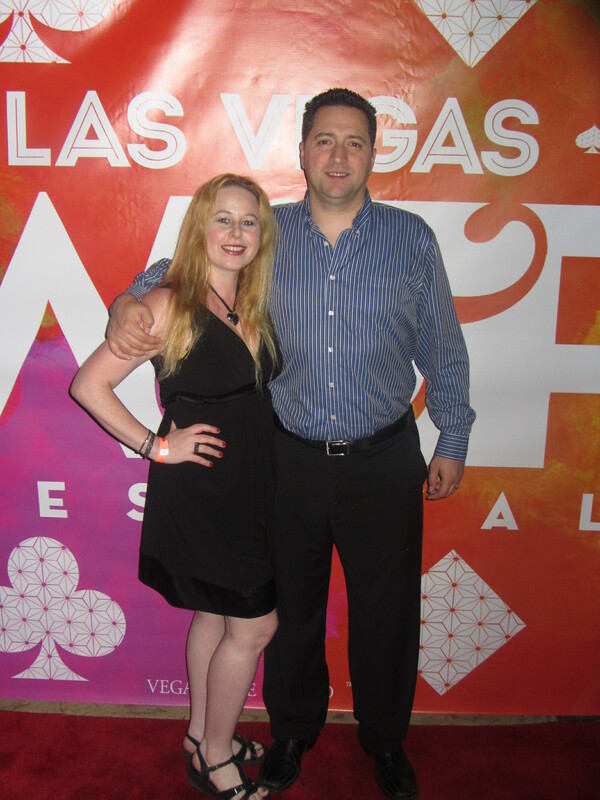 This past weekend I had the fabulous opportunity to take a well deserved getaway with my husband to the city of sin, otherwise known as Las Vegas. Las Vegas is always one of our favorite places to get away for a bit and one of our favorite things to do when we get there is to hit up the nightclubs. As all of my readers already know, I am always looking for ways to save money, whether it is shopping for clothing, eating out, or travelling. Going to night clubs are definitely no exception. If you do not know anyone in promotions, the club scene can get very expensive and way overpriced and sometimes between admissions and drinks you can end up losing more in Las Vegas while going out then, while sitting at a table or slot machine gambling. Since I am always looking for deals, I knew that I had to find someone to give me the hookups at the clubs in Vegas since it is my favorite activity in Sin City. 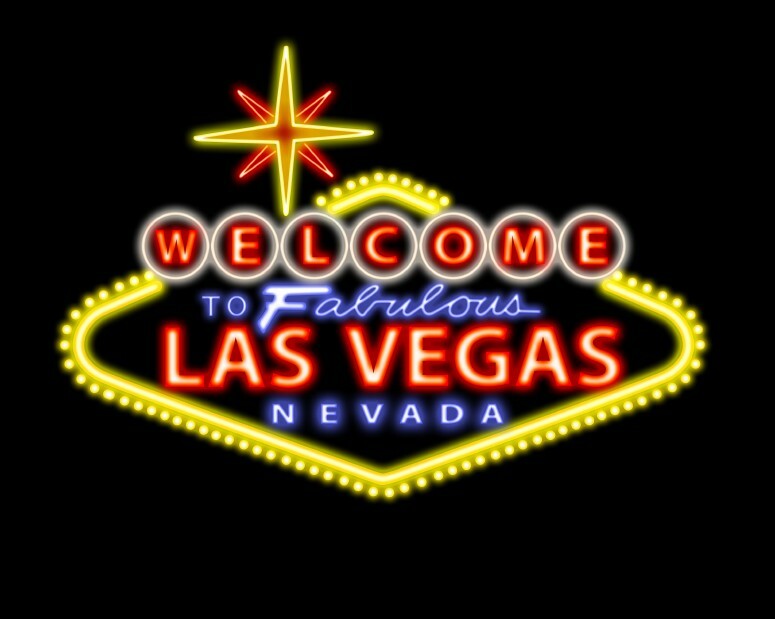 Welcome to Las Vegas, Nevada!! One of the best ways to find the hook ups are to search social media sites for promoters. As I was searching through Facebook, I found many Vegas promoters, some looked shady and some looked awesome. One club promoter that stood out was James Delagarza, who had a nice base of people on his page (1,000’s of fans). He also provided his personal cell phone number on his facebook page to easily reach him. I quickly jotted down the number and decided to facebook and text him when I was in town. Of course, once I arrived in Las Vegas, I called him asking for a deal! Happy D ready to dance! From the first time I had an interaction with James, he was very helpful in telling me what club options I had and the times I would have to arrive for him to get me in free, what hours I could get free drinks, and if I was able to get in any guys. (Guys are usually the biggest challenge in the club world. Promoters never like to help them because they don’t bring in the cash) However, there are a few places that can tend to be a bit more flexible or at least they give you a discounted club admission for men. For the past two years James DeLaGarza has been setting me up when I come to Vegas with some awesome clubs. He has great customer service skills, is super friendly, and literally always texts me back instantly with what he can do for me. Anytime I have ever asked him about places to go, he has always had somewhere to send me and has told me a time to be there and I have never had any problem and have always have been able to get in free. A lot of the times my drinks have been comped as well…ahhh the perks of being a woman. 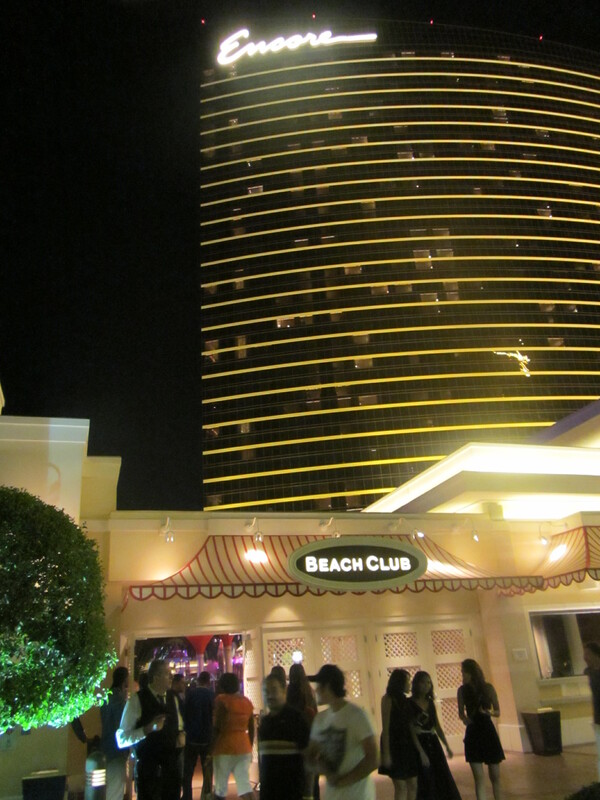 James shared with me that he has been with Club Surrender and the Encore Beach Club in the Encore hotel, which is one of Steve Wynn’s properties for two and a half years, but he has been a promoter for five years total in Las Vegas. James is able to get guests into Club Surrender/Encore Beach Wednesdays through Saturdays and on certain nights; he is also able to offer free drinks for girls. I always love this perk of being a woman, but hey let’s face it, guys would not come to the club to spend their hard earned money if it were not for the girls they enjoy scoping out and meeting at the club. 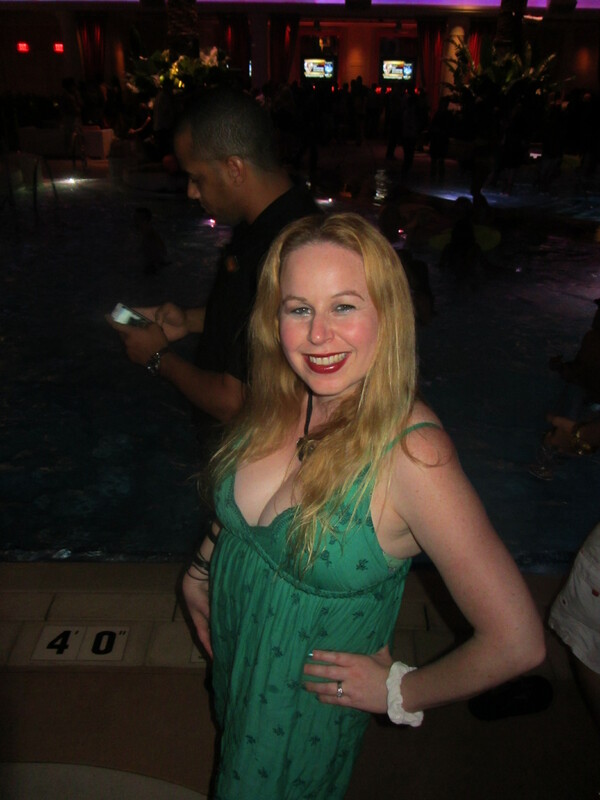 Encore Beach Club at the Encore Hotel – Pool party, dancing, and drinks..heaven! When James arrived from Texas, his hometown, he was immediately attracted to the bright lights, excitement, and glamour of the club scene in Las Vegas. The hardest thing for James to do to get into the industry was to develop a customer base. He started out walking the strip 10 hours a day and heading to different nightclubs daily to mingle with different people and club promoters all over the Las Vegas strip. If you or your friends are heading to Vegas, you must check this guy out. 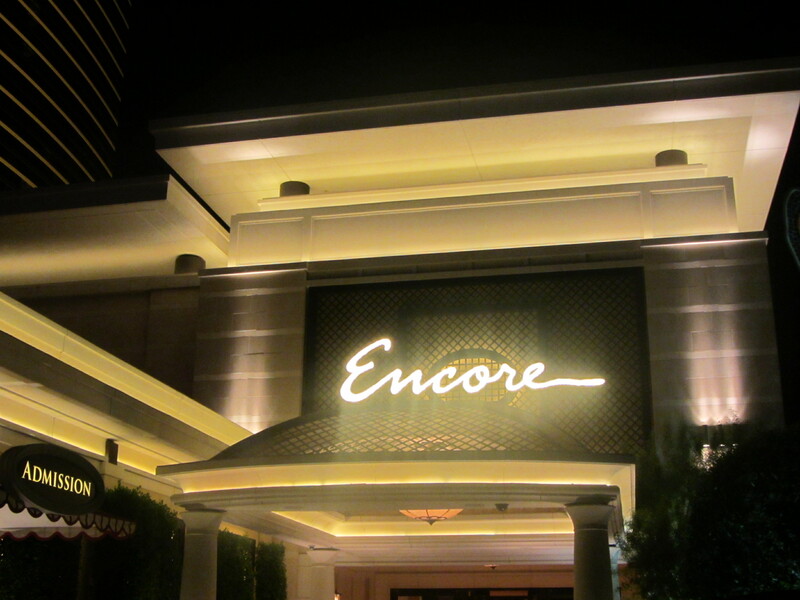 I have other promoters that have hooked me up in Las Vegas, but no one is as friendly, personable and reliable like James DeLaGarza, Promotions Manager for the Encore Surrender & Beach Clubs. Feel free to become friends with James on facebook or to contact him on his cell phone for the hookups when you head to Vegas. He can be reached at 210-388-1020. Please let James D know that Dani from www.danisdecadentdeals.com sent you:) James rocks!! Ready to party it up in Vegas Baby Vegas!! 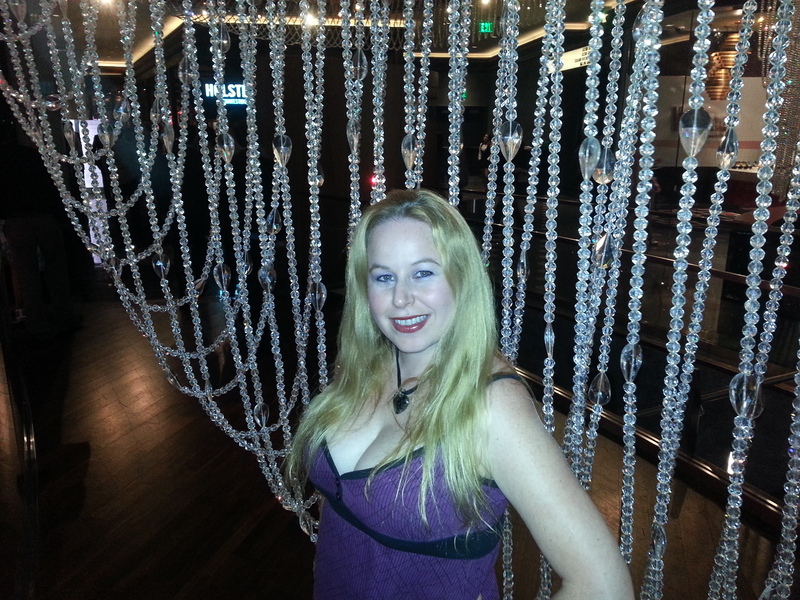 I called James D and he hooked me and my hubby up at the Surrender night club. We had a wonderful time. Thank you very much for your post. Thank you so much for this post. 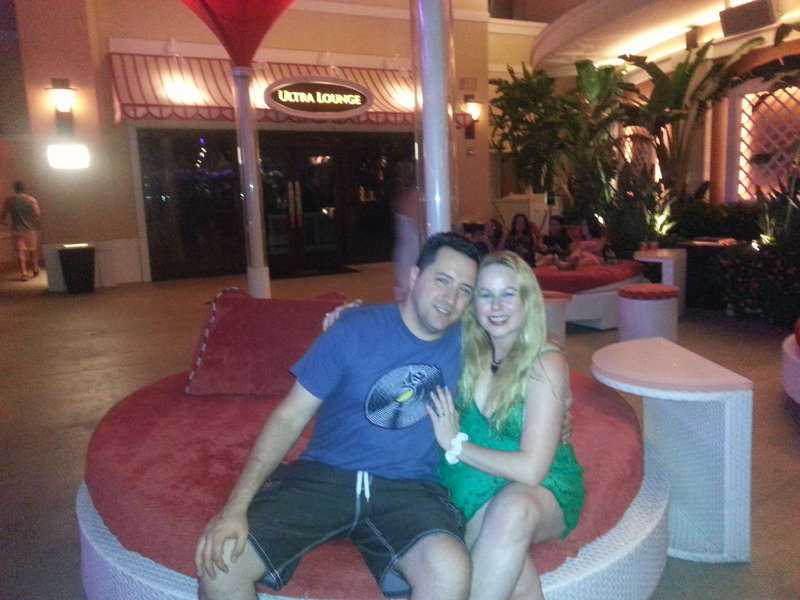 I contacted James D and he hooked my hubby and I up with the surrender nightclub at Encore. We had a great time and saved money on the cover. Not to mention not having to wait in the long line. Thanks for the info and for sharing your pics! They are great and looks like you both had a wonderful time! We were looking to find a time to book a Vegas trip. Your post is right on the spot. We’ll call James D. Before we get there, to see what he suggests. Definitely Simona! Enjoy & tell him Dani’s Decadent deals sent you:) Enjoy! Looks like you had an awesome time! Those pictures are awesome, thanks for sharing! you always have great ideas! thank you for sharing. Great info, love your ideas! I love Las Vegas Dani, and I’m always there, it was wonderful to know about all the possibilities over there. Thanks for sharing! Although I don’t go clubbing I do visit Las Vegas once a year. I’ve never known about promoters in cities and for clubs, very interesting article and a great way to save money. Thanks Dani. You’ve got the best ways to save a buck (and have tons of fun too) thanks for sharing! I am so glad you guys had a great time! It is nice to treat yourself! Best wishes! This is awesome advice and tips! Making notes for future use!! Thanks! Great Dani. Thanks for sharing with us. 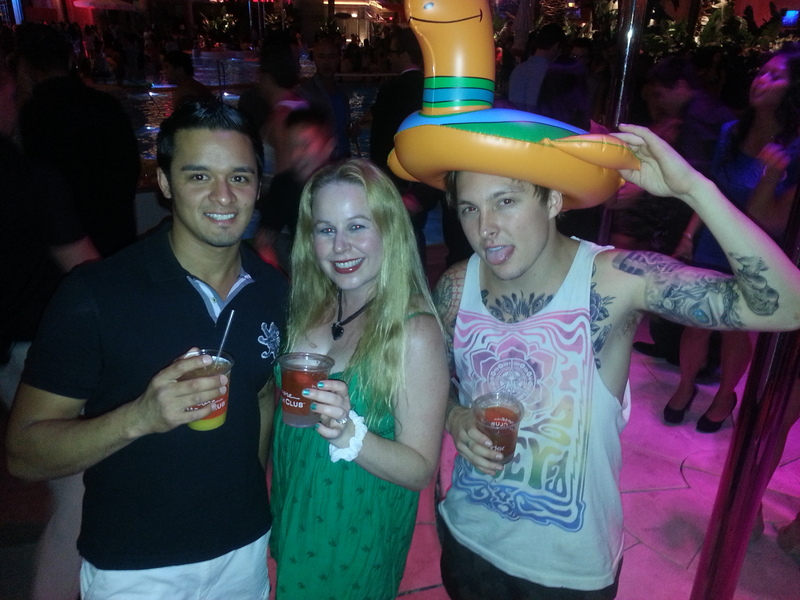 Happy you guys enjoyed yourself in LV. Thanks Gary! 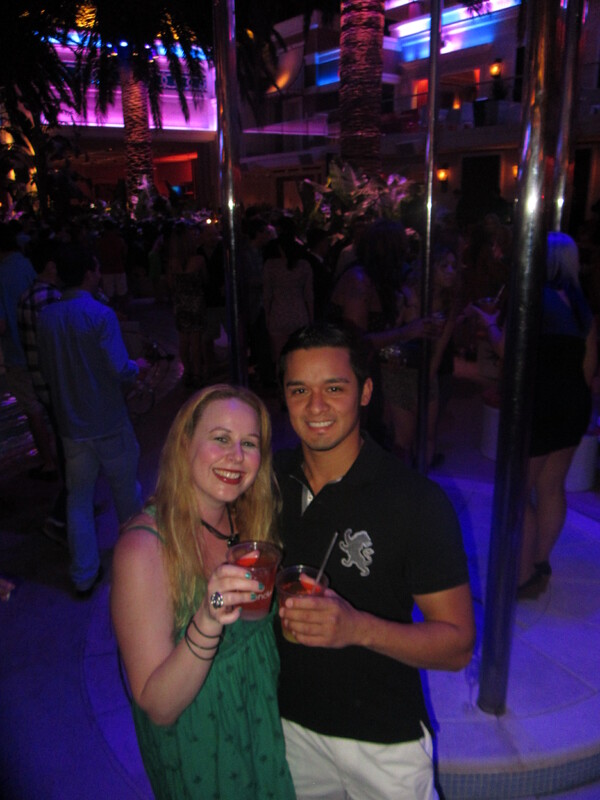 It is always a blast in Vegas! Great tips….thanks for sharing them with us!! Looks like you had a great time away! Thanks for the great tips Dani, it looks like you totally enjoyed yourself. I love the way you are able to find deals on everything from peanut butter to Vegas nightclubs. You go girl!